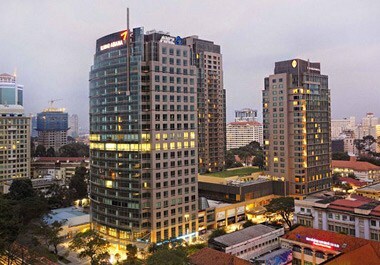 Lined with wide boulevards and historic French Colonial buildings, bustling Ho Chi Minh City (also known as Saigon) is a place of almost boundless dynamism. 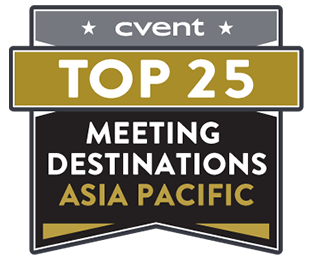 With major companies based in the city, Ho Chi Minh event venues are hubs for the best meetings and conventions. 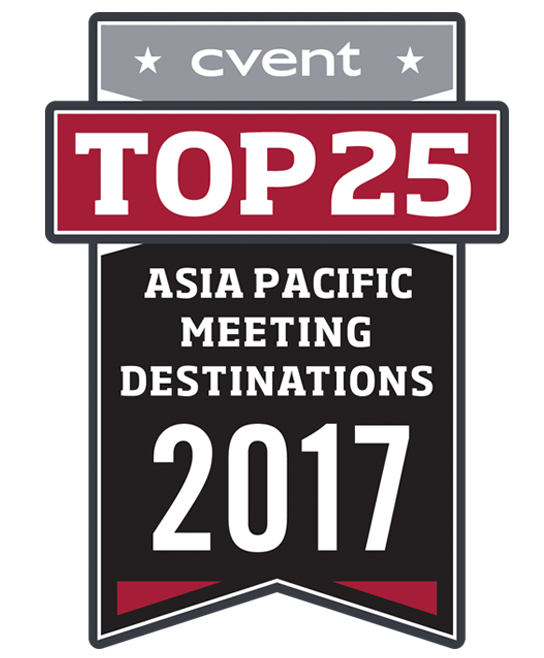 Tourism highlights include its famous Cu Chi tunnels, temples, war museums, and vibrant markets. 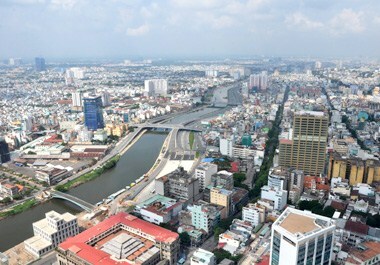 Ho Chi Minh City is located about four miles from Tan Son Nhat International Airport (SGN), which has direct flights from Asian countries and connections throughout the world. 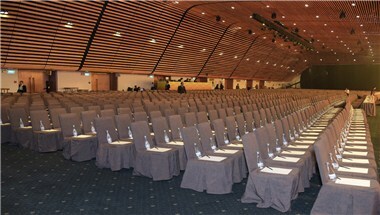 Largest among Ho Chi Minh City event venues, the Saigon Exhibition & Convention Center (SECC) has four indoor exhibition halls of 430,000 square feet and an outdoor exhibit space of up to 215,000 square feet. 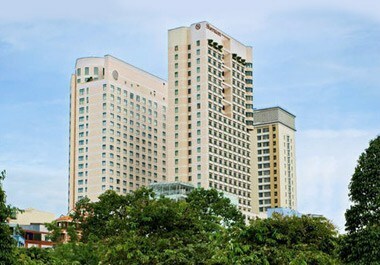 The SECC also has two upscale international hotels and a 2,000-seat arena. The city's GEM Center in the Central Business District features 100,000 square feet of flexible function space for indoor and outdoor events. The largest airport in Vietnam, Tan Son Nhat International Airport is located about four miles north of the Ho Chi Minh city center, serving the entire southeastern sector of Vietnam. The busy airport's domestic and international terminals together connect Ho Chi Minh with major destinations around the world, and it's easy to get a taxi from the airport into the city center. Travelers can also board the local bus from the airport to Ben Thanh Market. Recognizable by its white and green buses, Ho Chi Minh's bus system takes passengers to the city's tourist destinations. Busses run daily and fares vary by destination. Major stops include the Ben Thanh, Cho Lon, and Mien Dong Stations. Visitors traveling to Ho Chi Minh from Tan Son Nhat International Airport should expect to pay approximately 200,000 VND in taxi fare.